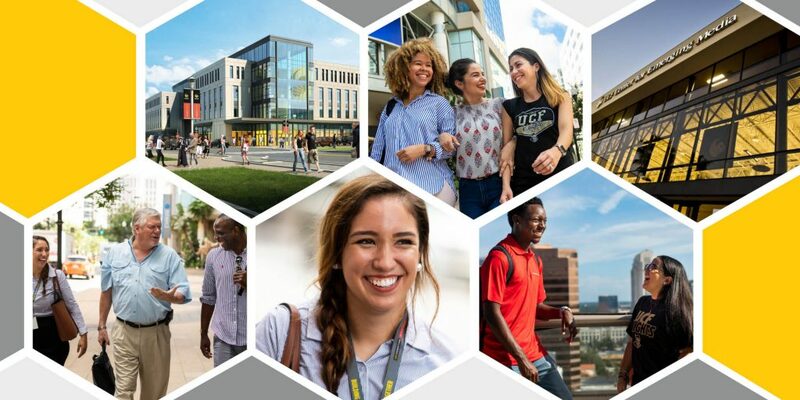 UCF Downtown, in partnership with the College of Community Innovation and Education and Nicholson School of Communication and Media, will host an Open House on Wednesday, Feb. 13, 2019, from 2 pm – 6 pm at UCF’s Student Union Pegasus Ballroom. The expo style event will further educate current students about UCF Downtown and increase excitement and awareness of programs moving among students enrolled in those majors. In addition, several student clubs and organizations will also be in attendance. This event is open to all UCF students.